In twentieth-century Britain, consumerism increasingly defined and redefined individual and social identities. New types of consumers emerged: the idealized working-class consumer, the African consumer and the teenager challenged the prominent position of the middle and upper-class female shopper. 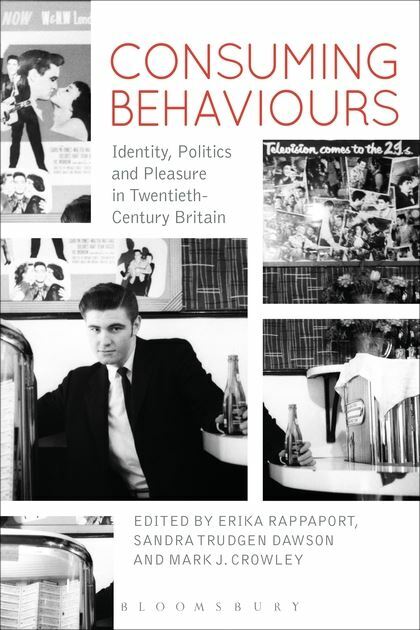 Linking politics and pleasure, this collection explores how individual consumers and groups reacted to changes in marketing, government control, popular leisure and the availability of consumer goods. From football to male fashion, tea to savings banks, leading scholars consider a wide range of products, ideas and services and how these were marketed to the British public through periods of imperial decline, economic instability, war, austerity and prosperity. The development of mass consumer society in Britain is examined in relation to the growing cultural hegemony and economic power of the United States, offering comparisons between British consumption patterns and those of other nations. Bridging the divide between historical and cultural studies approaches, Consuming Behaviours discusses what makes British consumer culture distinctive, while acknowledging how these consumer identities are inextricably a product of both Britain’s domestic history and its relationship with its Empire, with Europe and with the United States.